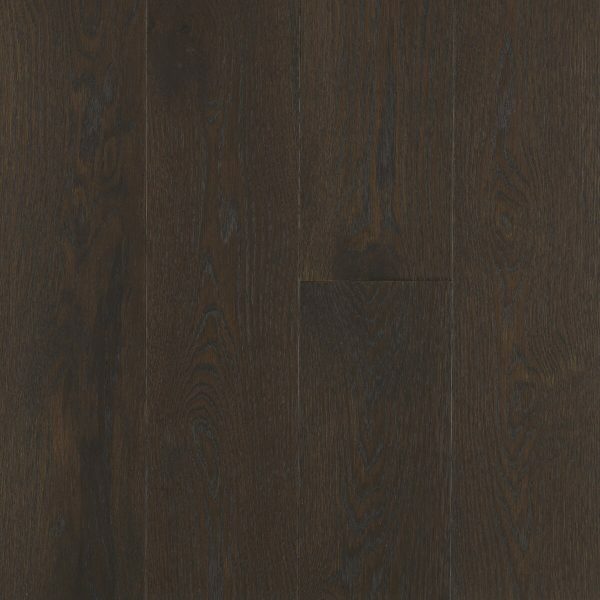 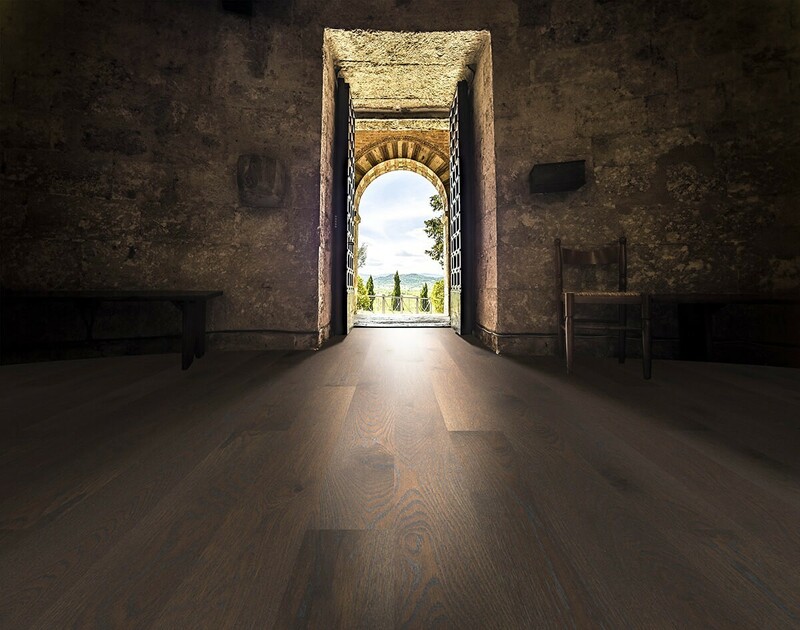 The dark, cultured color of William and Mary has an heirloom quality that imbues a home with European grace. 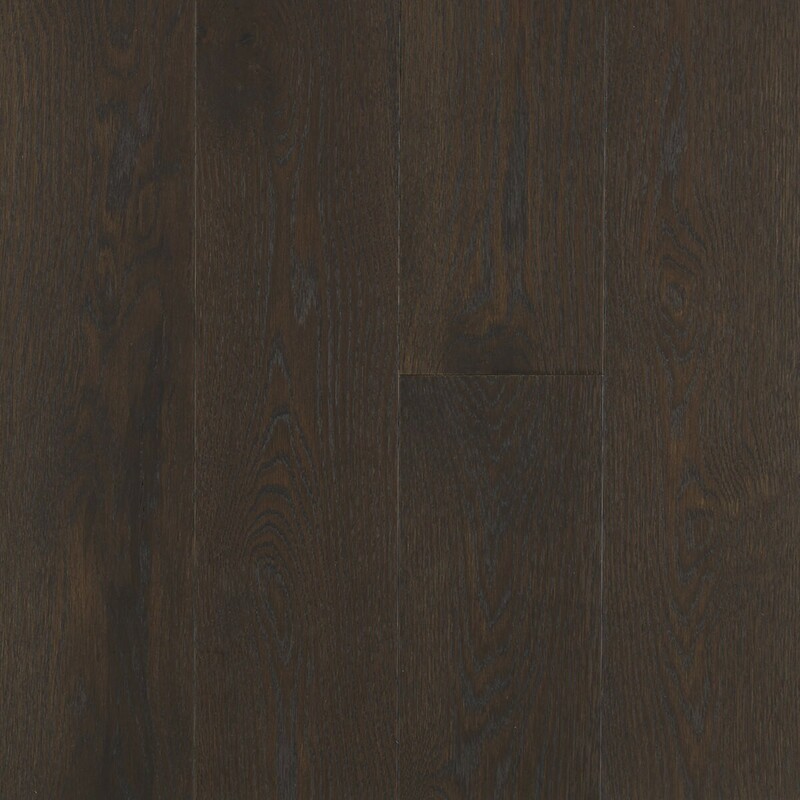 The dark, cultured color of William and Mary has an heirloom quality that imbues a home with European grace. 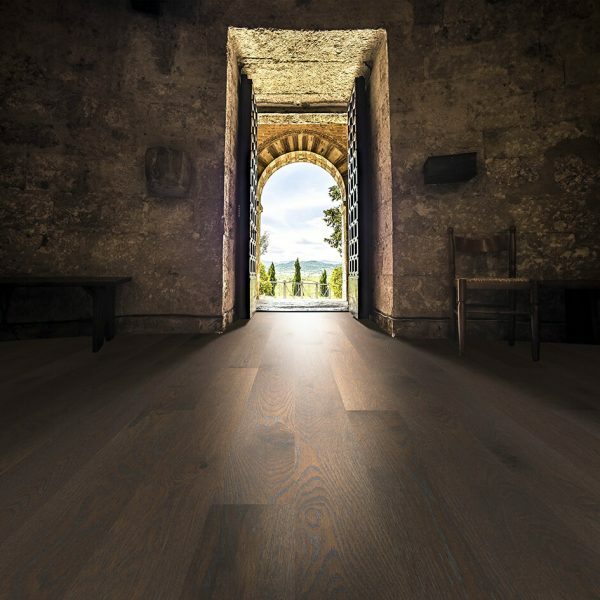 Very matte and gently wire-brushed, this old-world style has an oiled-rubbed look that retains is resemblance without the maintenance.